BUFFALO, N.Y. (WKBW) — The University at Buffalo is putting its Greek life on hold and under the microscope after 18-year-old Sebastian Serafin-Bazan went into cardiac arrest because of potential hazing at an off-campus fraternity house on Custer Street in the University Heights neighborhood. Vice President of Student Life, A. Scott Weber, discussed what a full internal review means for the Greek system in place. "Review current University wide educational strategies, programs and policies associated with UB's zero tolerance of hazing. 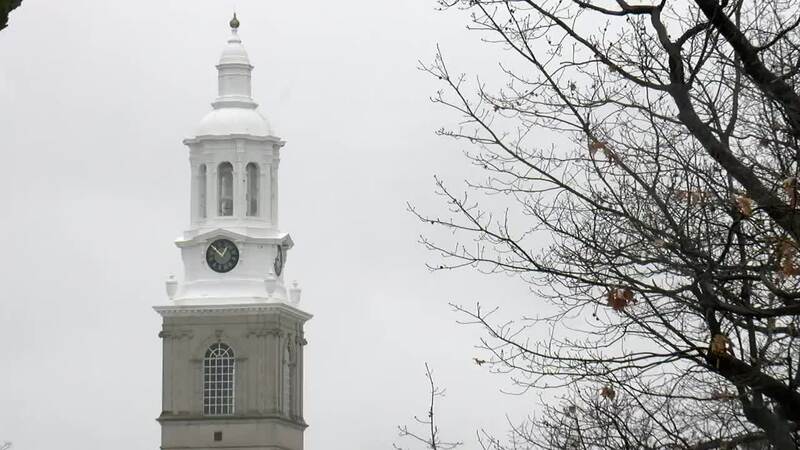 Review current conduct, health and safety programs including anti-hazing and Good Samaritan polices for all UB recognized Greek-lettered, fraternal, social organizations," Weber said. He continued, "Review the culture of Greek life at UB more generally and assess their status in relationship to University values. To review nationally...fraternal, social organizations best practices and make recommendations on Greek-lettered, fraternal, social organizations including programs and policies." Students, faculty and staff will make up the review committee. All Greek life will be suspended at least until the review is due at the start of the fall semester. "But I would ask those people who may be frustrated by that decision to stop and ask if Sebastian had been their brother, their son, their nephew, their friend or someone they love. What would they have the University do?" Weber said. Several Greek organizations have been removed and are now unrecognized from UB including four in the last ten years . The Buffalo Police Department’s thoughts and prayers go out to the family of the young man who suffered an injury while participating in a fraternity event. The Buffalo Police Department is still investigating whether or not drugs and/or alcohol played a role in this incident. Currently, our investigation continues with our homicide unit, UB Police, and New York State Police. Anyone with information is asked to call or text our confidential tip-line at 847-2255. A source close to the investigation says the Freshman from Port Chester, N.Y. is in grave condition at Buffalo General. "I hope everyone will keep Sebastian in their hearts," Weber said.